Metrospan® is a roll formed, custom length, high tensile steel, uniformly profiled roofing and wall sheeting material, manufactured from 0.35mm*, 0.42mm and 0.48mm BMT COLORBOND®, ZINCALUME® or galvanised steels. 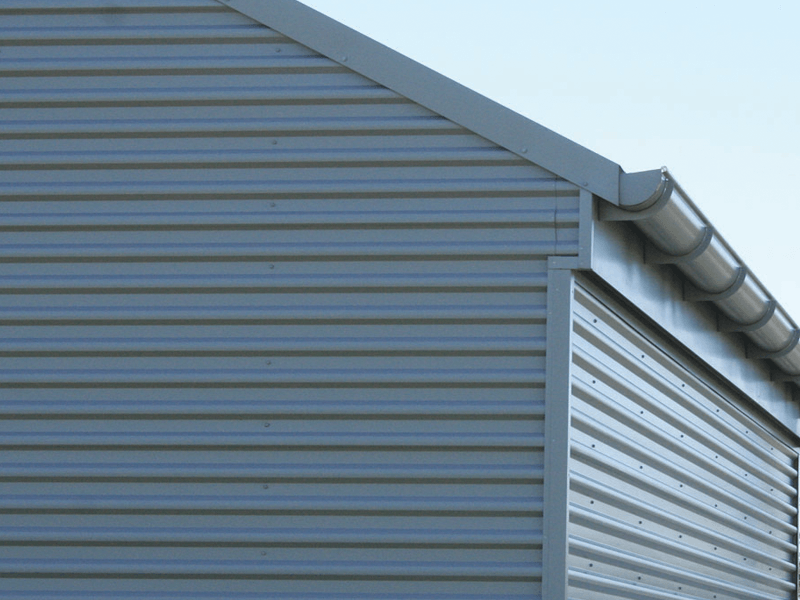 Metrospan® is ideal roofing and wall cladding for commercial and industrial buildings, roofing for new homes, home extensions, carports, garages, patios, fencing, fascia and façade work. Visit the Resources page to download the Cyclonic Design Manual for Metrospan®. Metrospan® Roofing & Walling. Ideal for commercial and industrial buildings.